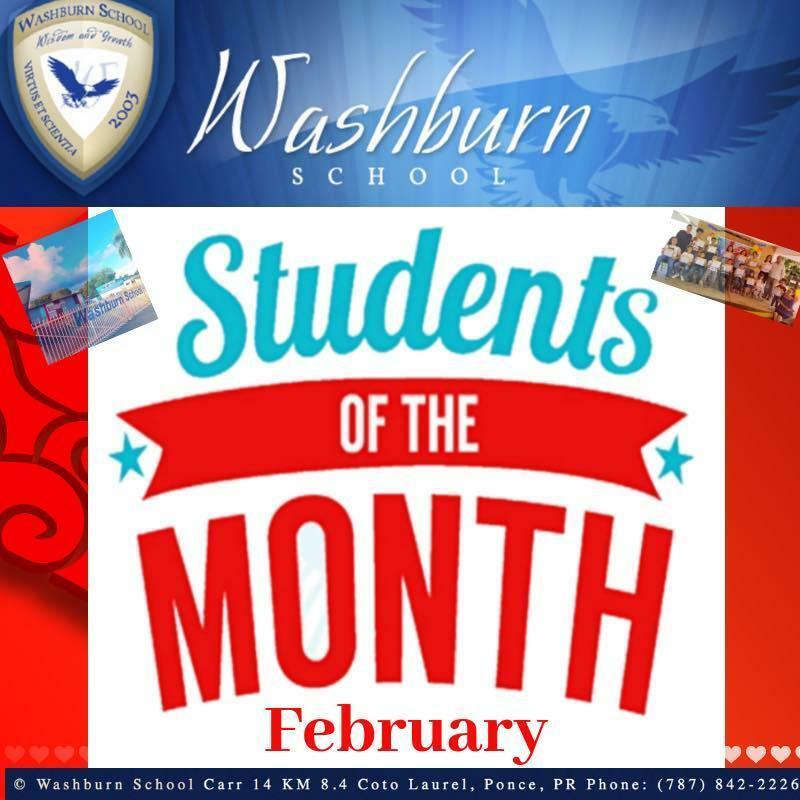 Washburn is a tight knit family with small groups averaging at 13 to 1 student faculty ratio and a 10 to 1 ratio for middle and high school! 2017-2018 Washburn School Seniors - Elionai 2K18 !!! Washburn School students averaged over 123 points more than all private and public schools in the College Board exam for October 2016! 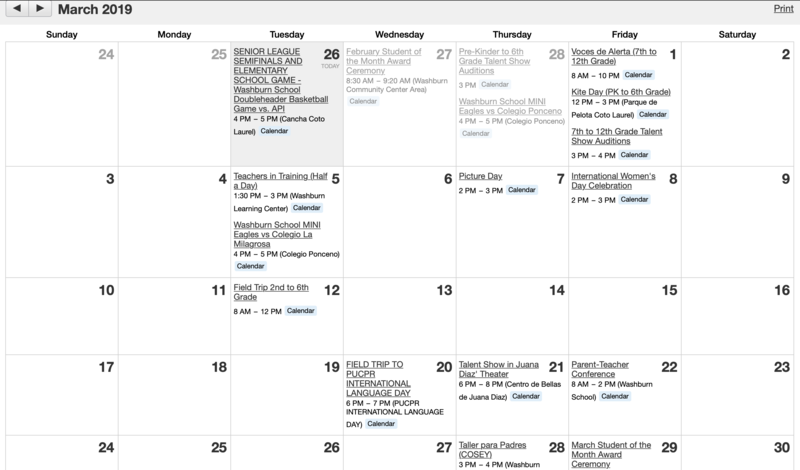 Where are our Washburn School Seniors going to College? Washburn School Drama Club - Whether you are part of the class of 2016, an alumni, or the class of 2028, you are part of a family! Washburn Chess Club and Chess Champions! Physics and Electrical Engineering Field Trip to Central Aguirre! 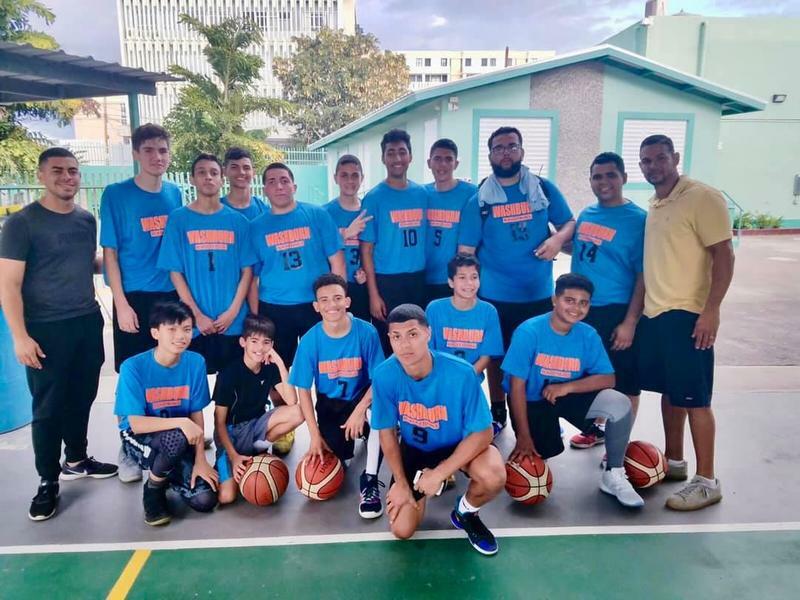 Light up Puerto Rico! Our World Class Robotics Program Includes Girls in Stem Who Have Traveled to VEX World Championships Around the Nation! Our historical first graduation at Washburn School ! 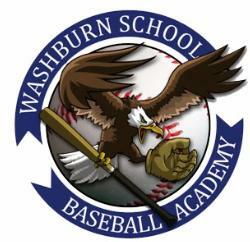 At Washburn School we are a true family! Our classroom size policy enhances learning, creates a tight knit family, and foments safety and zero bullying at Washburn School! 2016 Sub Champions! We are a small school, yet we are an athletic powerhouse! #Throwback to Early 2000s ! 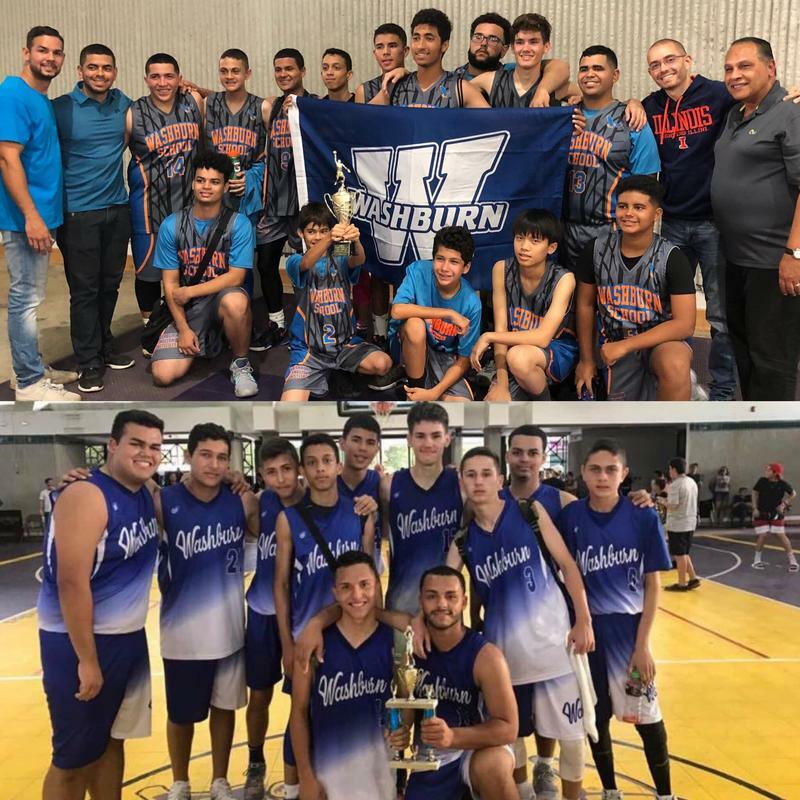 Gabriel and Esteban already graduated from Washburn in 2015! One is Medical School bound and the other is a future entrepreneur and businessman! 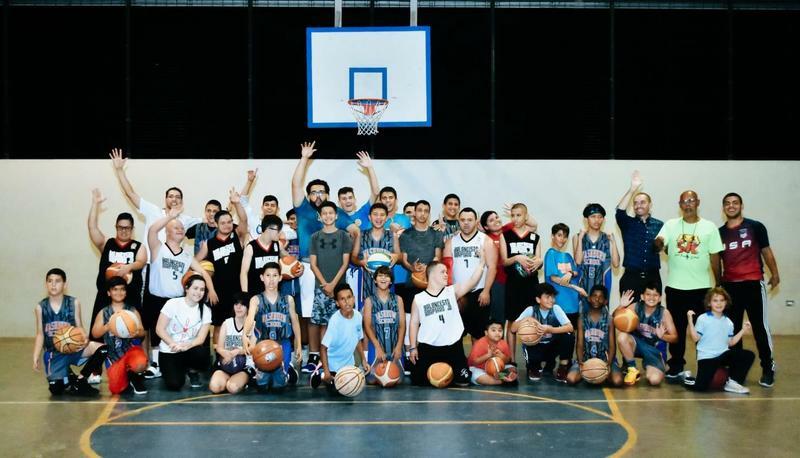 Washburn School's basketball teams visited and participated in a clinic with Baloncesto Adaptado Juana Díaz. Words cannot describe the unforgettable educational experience our students had on Wednesday. They witnessed love, joy, innocence, and had an array of heartwarming experiences. 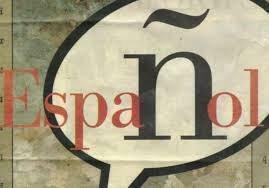 Semana de la lengua: La importancia del español en nuestro mundo de hoy. 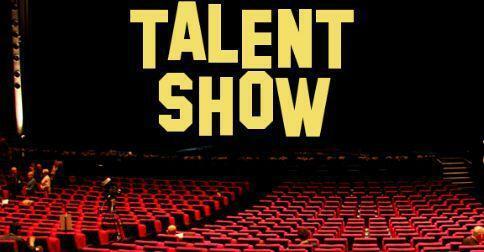 Annual Talent Show "Wish Upon Our Dream"
Remember to occasionally check and print out our WASHBURN CALENDAR that is located on our homepage of our website. 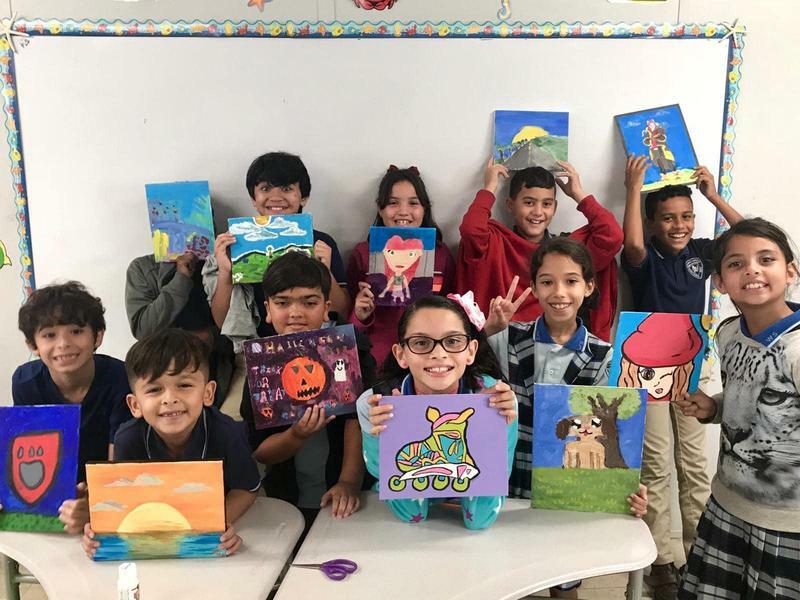 We have a packed schedule of activities and field trips for March 2019. 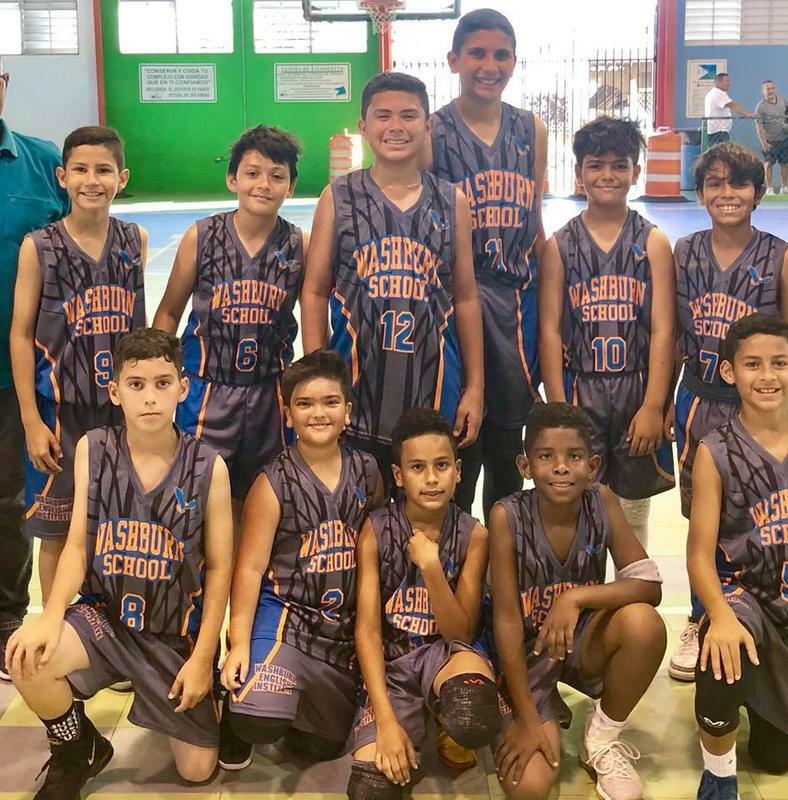 Come support the undefeated elementary basketball team who plays against the API at 4:00 pm on Tuesday, February 26th, and the senior basketball team plays the league semifinals (LAEC) at 5:00 pm against the same school at our local court in Coto Laurel. 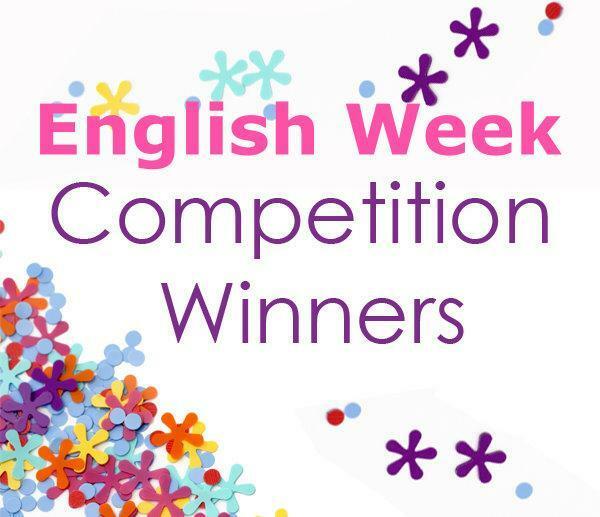 Check out the winners and congratulations to all who had the courage to compete in front of the whole school and through a live broadcast. 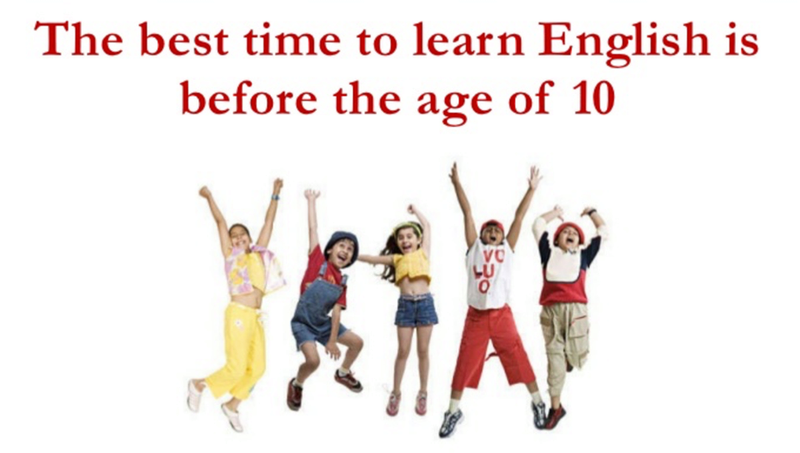 What is the best age to start to learn English as a second language? 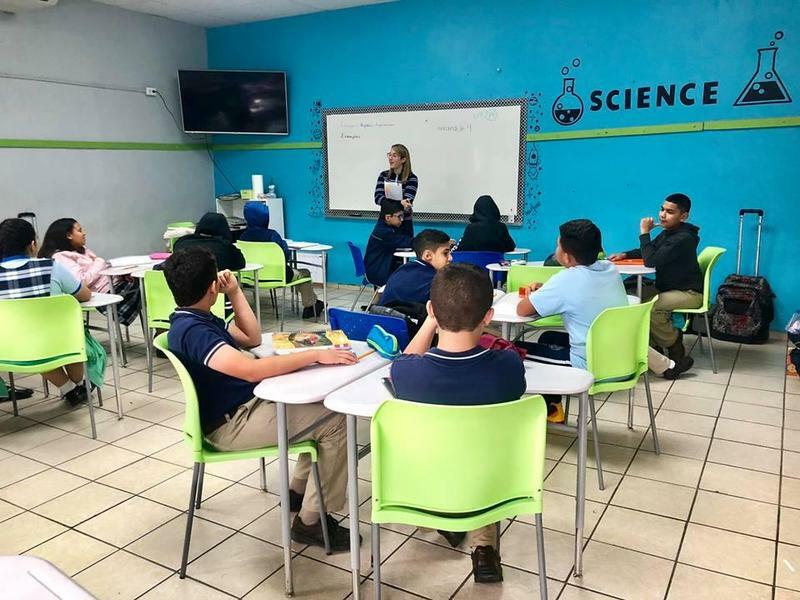 At Washburn our students start with a full-immersion English program at age four because bilingual children that learn a second language from an early age sound like a native in both Spanish and English. For more information about our early childhood program call 787-842-2227! 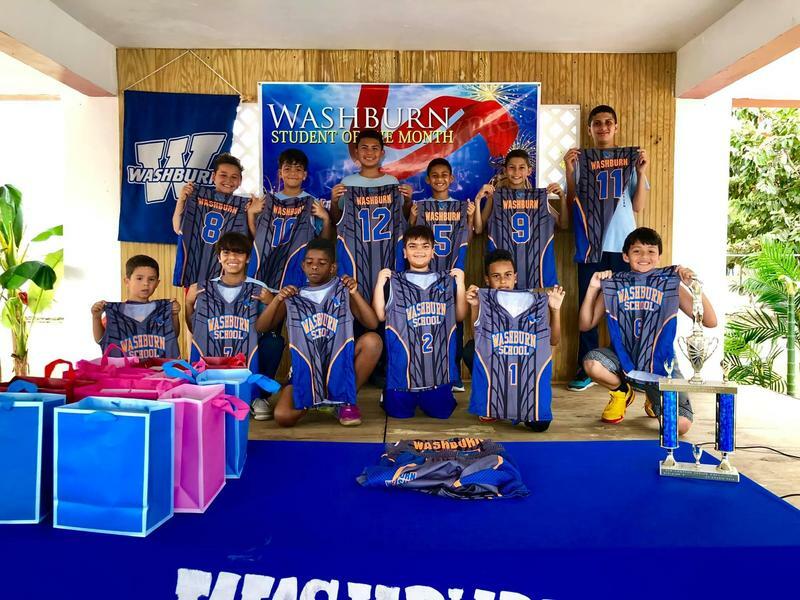 Washburn celebrated a uniform ceremony for our elementary school’s basketball team yesterday! We talked about team-work, leadership, being a role model, and a student-athlete. 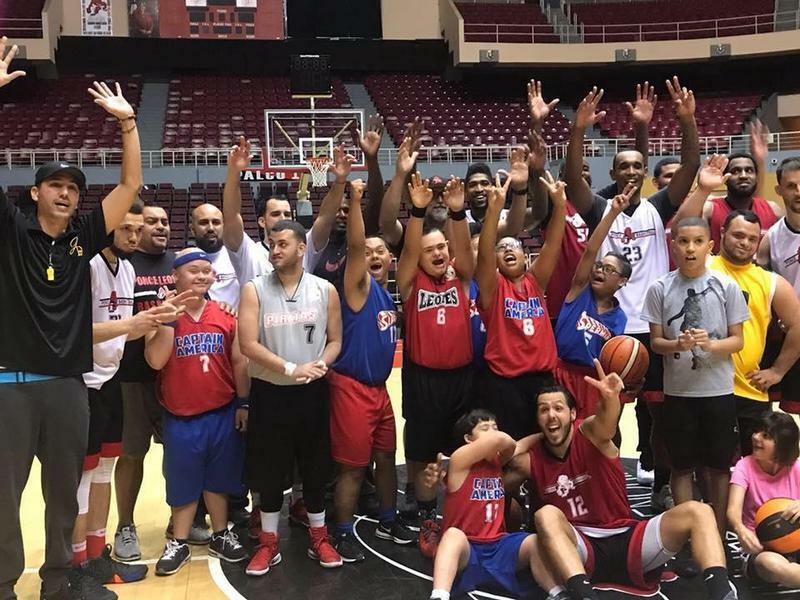 Our first game is on Thursday, February 14 at Coto Laurel’s indoor basketball court at 4:00 pm. 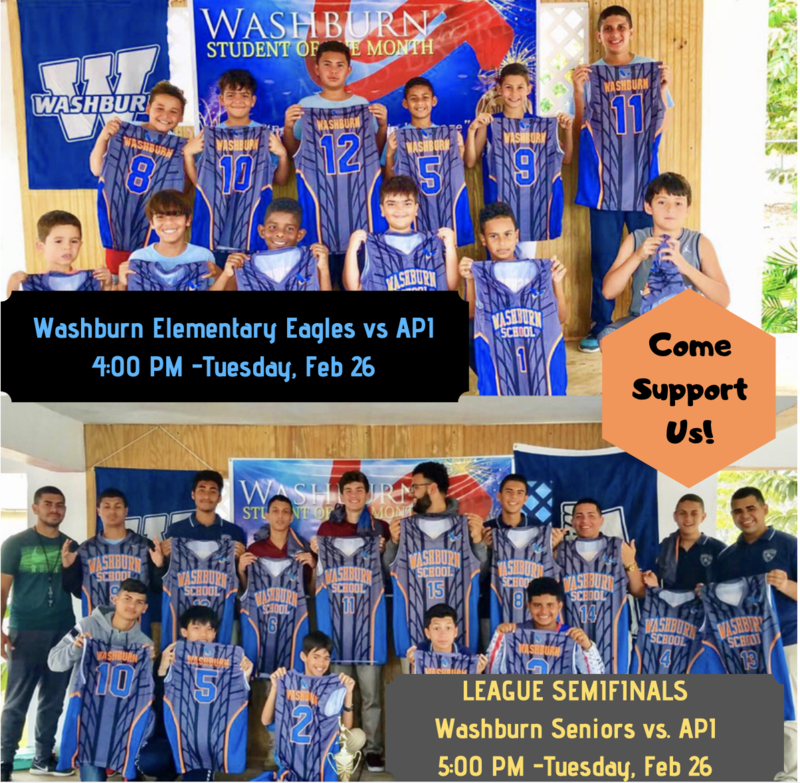 The uniforms are sponsored by Washburn English Institute. 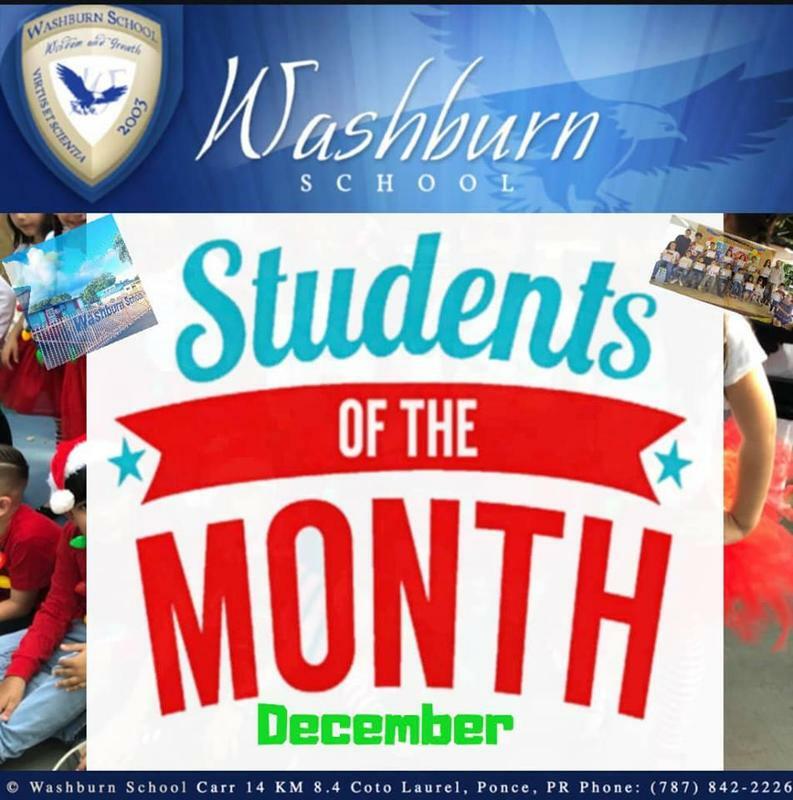 Congratulations to the Washburn School students of the month for December ! 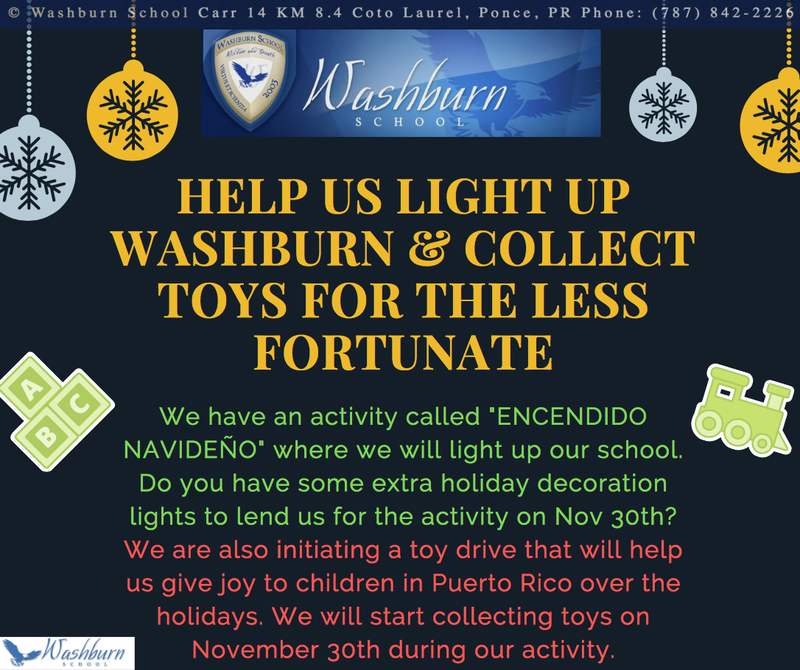 We are also kindly requesting any spare Christmas lights you may lend us for our Friday, November 30 activity called "ENCENDIDO NAVIDEÑO". 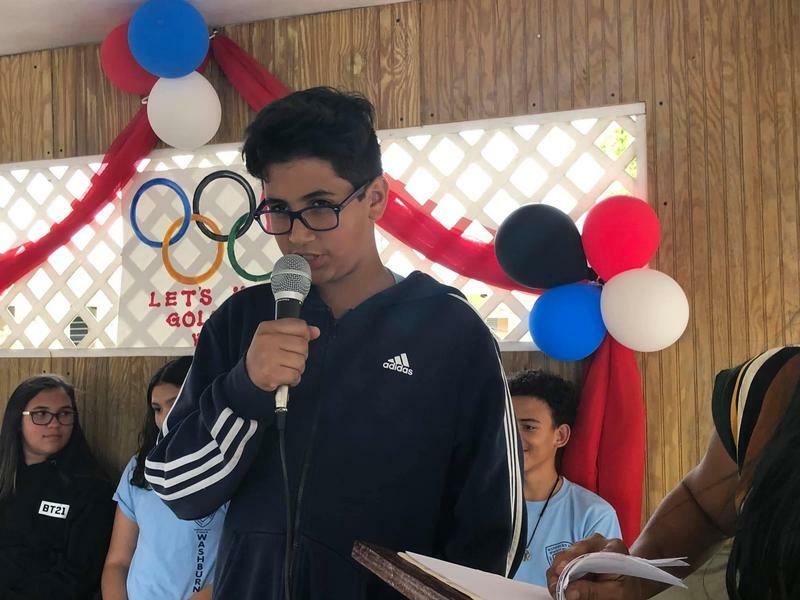 It will help us light up our school at 6:00 pm with the holiday spirit while we celebrate the upcoming winter holidays and our Puerto Rican culture with food and performances from our students! We will also initiate our toy drive collection during our activity starting that same day to help the less fortunate children around Puerto Rico during the holidays.